How healthy and vibrant you feel is often reflected through your smile. 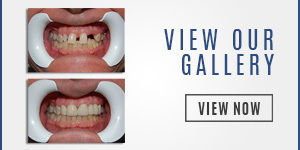 But a tooth that is broken, misshapened or discolored can diminish your healthy reflection. A tooth that is chipped or broken can also make it difficult to eat the foods you enjoy without worry or discomfort. Miami’s Dr. Andres (Andy) de Cardenas and his staff of caring, concerned professionals want you to know that when you walk into our office our first priority is to make you feel at home. Our second job is to show you how Dr. de Cardenas can restore the function and appearance of a tooth using dental crowns in Pinecrest. You want your smile to be as healthy and as vibrant as you are and feel. You want to enjoy your favorite foods without worry or discomfort. 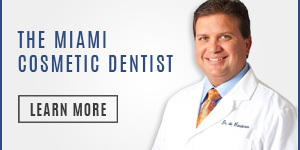 Dr. Andres (Andy) de Cardenas invites you to come in and learn more about what our dental crowns in Pinecrest can do for you. You can contact us using our convenient email form and we’ll get right back to you, or simply call us at (305) 251.3334. Talk to Dr. Andy de Cardenas. 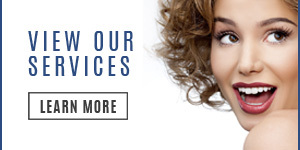 See if a crown is the right answer for your broken, misshapened or discolored tooth. Visit Dr. de Cardenas and experience the difference between being treated as a patient, and being a treated as a part of the family.